Raffles Tower is a new property project by Boon Siew Group (BSG Property) located at Bukit Gambier, Gelugor, Penang. Raffles Tower consists of two 29-storey condominium blocks with a total of 260 units. 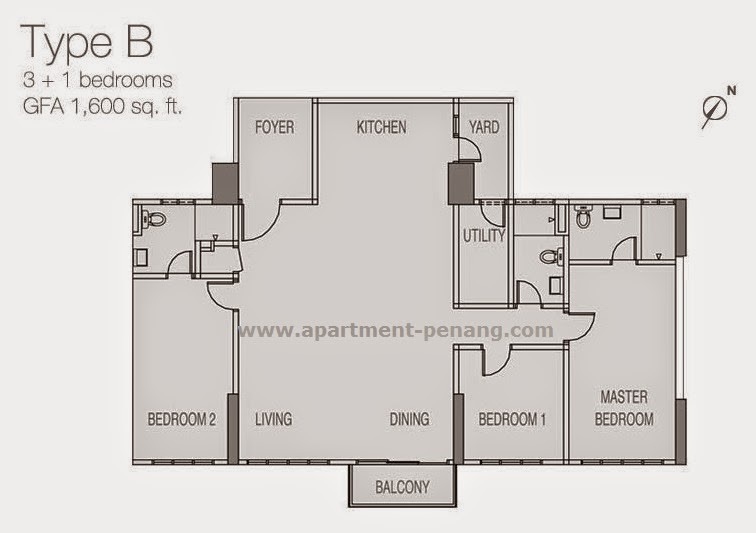 There are only five units per floor and it comes in full condominium facilities. anyone know the sq ft and price range? Around RM400-450psf. 1400sf and 1600sf. BSG project always sold out. Chances of getting one will be after O.C. obtained at a much higher price than 400 psf. In the end, it's going to be the same price with Southbay Plaza. how come there is no any information regarding raffles tower at BSG official website? I'm waiting for launching. Just wonder when it will be launched? It's sharing the same access road with 2 schools (primary & secondary). Should check the surrounding personally before commit. no updates on Raffles tower? or all already book by internal people? can someone provide the price ? RM500 per sqf.. According to the person in charge, they will launch at the end of year 2012. For this price,Tg.Tokong or Tg.Bungah area near to the sea would be my lst choice.Anyway,how is BSG workmanship like.Anyone can share here? Keep me in the loop if possible. I will appreciate for this. How much can we rent? If any agent from BSG, please do contact me. I would like to get a unit. 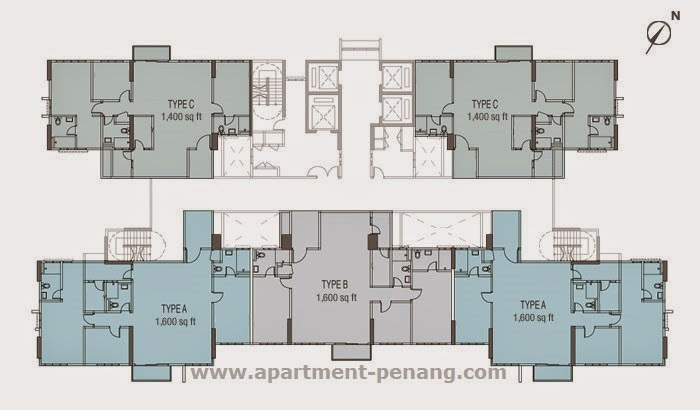 Initially,when I first heard of this condo,I was impressed but after last week visits at property fair in Gurney Plaza,it sounds crazy.For 1400&1600 sq ft,price 1.02 and 1.2 million respectively.I might as well buy a 3 storey house ready to move in at Tg.Bungah.No need to wait for another 3 - 4 years to complete.By then,who knows what will happen to our property market? Last year it saw told it would cost RM500+- PSF. Now, damm!!! BSG is trying to catch water fish by selling RM750/sf at bukit gambier..
From our judgement,the recent property fair at Gurney Plaza was a failure.Most good location are high end condos and cost over a million unless it's far away.Who knows what will happen in 3 years time from now,property prices may crashed...though I like this project but not going to pay for this ridiculous price. 750 psf is just too ambitious. & plain greedy. It was 400psf just 12 months ago. The price seems to be rising without any real demand. At this rate a crash may be inevitable. 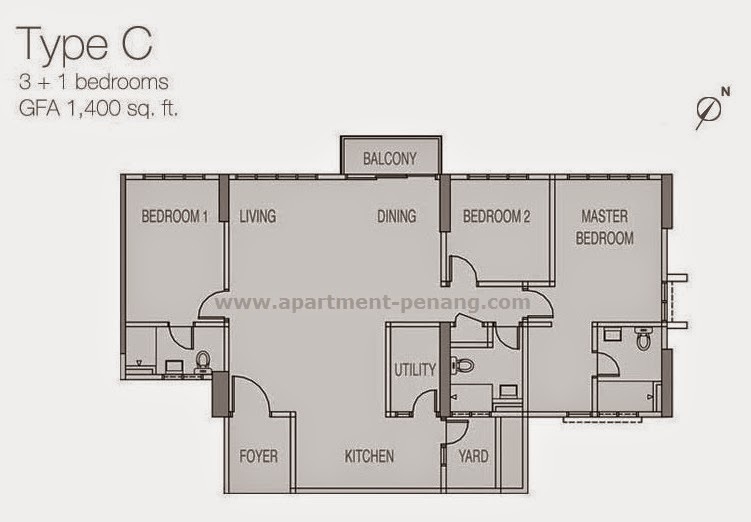 RM700 or 750psf includes furnishing. Is it worth it? Seems rather expensive and even with fully furnish its still on the high side... Ok, first go to bank and check how much loan they are willing to give.... i suspect they would only willing to give 70%. also I heard from someone the units are already sold out?!!! what type of property market is this eh? also got 2 towers wor, so fast meh? Aiya, must b the insiders spreading rumours again. What so special with this towers comparing to the surrouding condos? BSG is famous in creating "panic buying", they are also good at raising property price "weekly". They own the land, construction, material etc. they just don't worry about waiting for buyers........."Ai Lai Mai Sua", that's BSG. Wah, almost a year already still no additional comments? I guess the heat has over....many new projects no longer full with comments now a days(if compare to few years back). I think the over price & over supply era has finally arrived.....right? 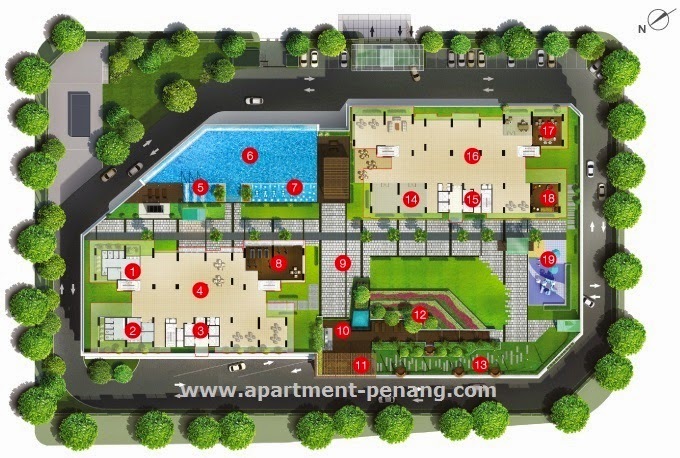 I have few units with seaview & pool view on hand with nice price. Interested, pls contact 012-4781646. Thanks. Is the unit come with digital Doorlock? RAFFEL TOWER UNIT FOR SALE (1600SF) !!! I have many units on hand that are for sale BELOW MARKET PRICE ! Be careful. Property Market is going to collapse. Bank can't offer the market price. Market price is above bank's offer price by 15-20%. Wait those player unable to pay their installment first. just wait.... lelong will going soon.. Interested pls contact Jane Khor @016-4405426 for more details. how is the maintance and occupancy on raffel? is family living good in this condo? i am an expat and looking at renting high floor 1600sf min. Is the nearby quarry create noise and dust ? 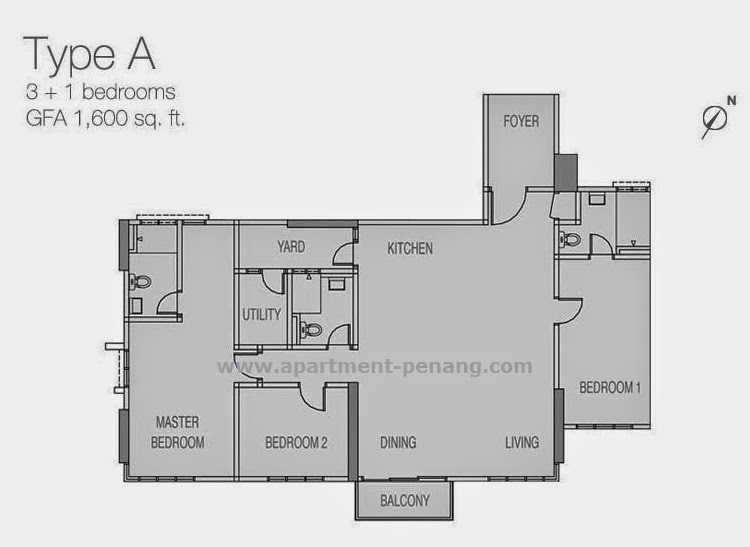 - Sale frm RM1mil onwards, 1600sf and 1400sf, original & FF. Located close to the Penang Bridge, Raffles Tower not only has easy access to the mainland but also toGeorgetown, the heart of Penang. 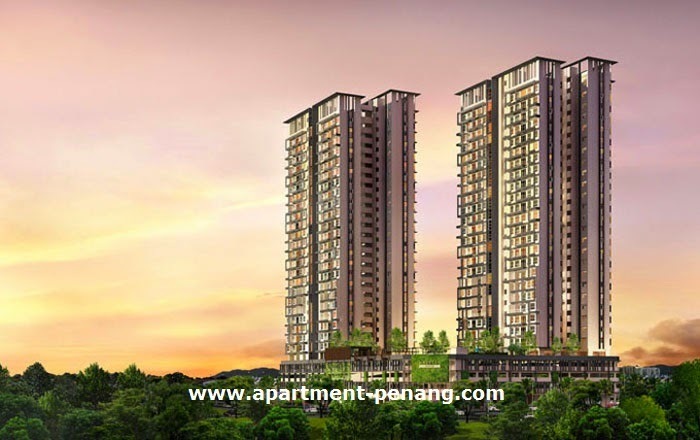 Easily accessible is the Jelutong Expressway and Coastal Highway as well as Gurney Drive; residents will find moving around Penang and between the island and mainland a breeze. View to believe, Call 013.5339349 to arrange appointment.